We have been awarded the prestigious "Best of Wedding Cakes" by The Knot in 2007, 2008, and 2009. Our wedding cakes have also been featured in Colorado Expressions, 5280, Confetti, The Denver Post and Rocky Mountain News. Das Meyer Fine Pastry Chalet has designed cakes and pastries for governors, senators, representatives, international dignitaries, presidents, local celebrities and professional athletic teams. In 2006 he was inducted into the Colorado Chefs Hall of Fame. 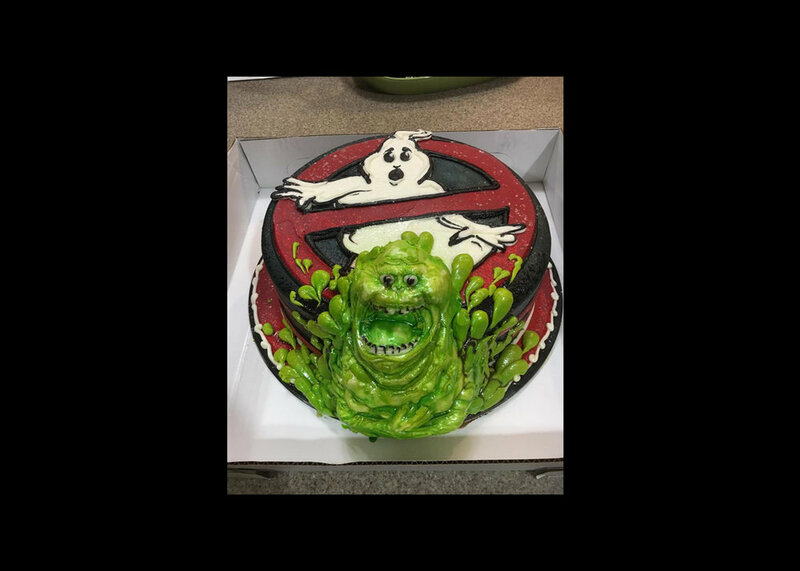 "I came down to thank Zach Meyer and his staff for the amazing and delicious Ghostbuster's/Slimer cake they made for my birthday! What a great group of people!" "Thank you everyone at Das Meyer. This year was the first year we ordered a birthday cake for my daughter instead of me baking one—and I’m so glad we did—what a beautiful and de-li-cious treat. She loved it! You all baked our wedding cake, our first anniversary cake, our folks' 65th anniversary cake, and now a birthday cake. I think we are starting a new tradition. Thanks again!" Our cake turned out amazing!!!!!!! We seriously couldn't have been happier! Thank you Das Meyer for helping make our day so special!